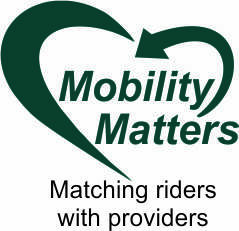 Are you interested in giving a Senior Citizen or Veteran a ride to his or her medical appointment or grocery shopping? Can you spare a few hours a week? You will be able to make your own schedule. If so, this volunteer opportunity is perfect for you!